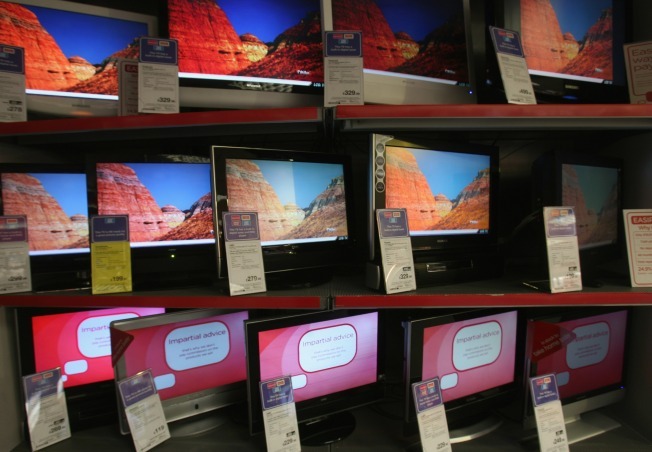 Digital-ready television sets are for sale. Are you ready for the transition? On Feb. 4, Congress approved a bill delaying the digital television transition from Feb. 17 to June 12. The bill gives each station the option to terminate analog operations and broadcast solely in digital before June 12, and some stations in our market may choose that option. To give our viewers more time to prepare for the digital transition, however, WNBC plans to continue broadcasting in analog until the June 12 deadline, barring unforeseen circumstances. Please visit the DTV transition section of our Web site for more information about the switch to digital and what you need to do to be prepared.